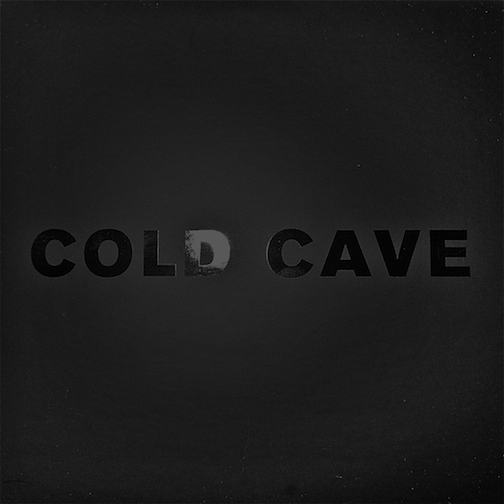 Cold Cave have been on a roll releasing singles in 2013. 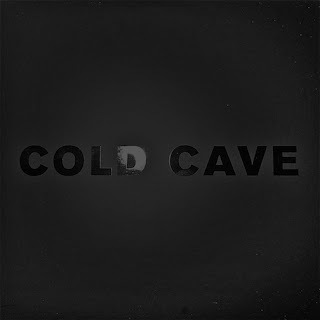 In March Cold Cave released two 7" singles: "God Made The World" b/w "Dandelion" and "Oceans With No End" b/w "People Are Poison." Both singles are available physically through Deathwish and digitally on iTunes and Amazon.